India is the second largest country in the world in terms of population and one of the largest countries based on total area. This fast-growing economy is massively affecting the world today and its people have branched out around the world using their specific expertise. The country is one also one of the oldest in terms of culture and history and has an extremely diverse population as well. India has always held mystical connotations in the west and apart from a few stereotypes, very little is known by most people about this interesting entity. 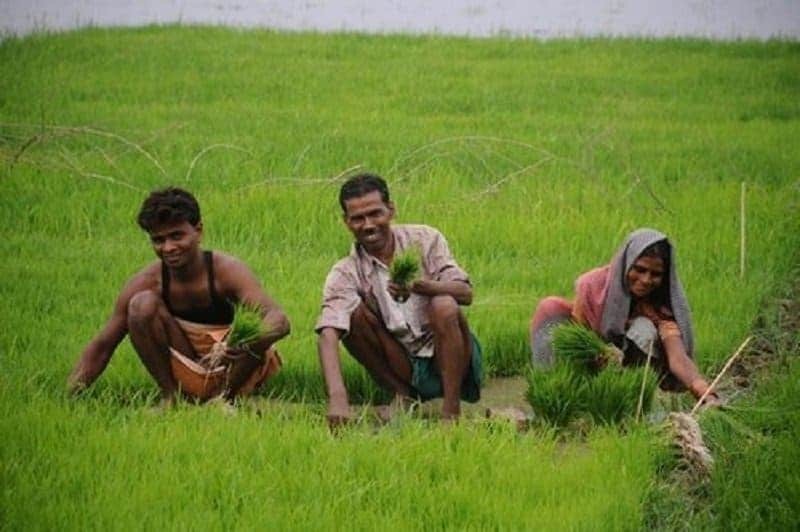 This list features 10 facts that you probably didn’t know about India. The streets is where you will find all the action in India. Almost every major town or city is usually buzzing with various activities at all times of the day. 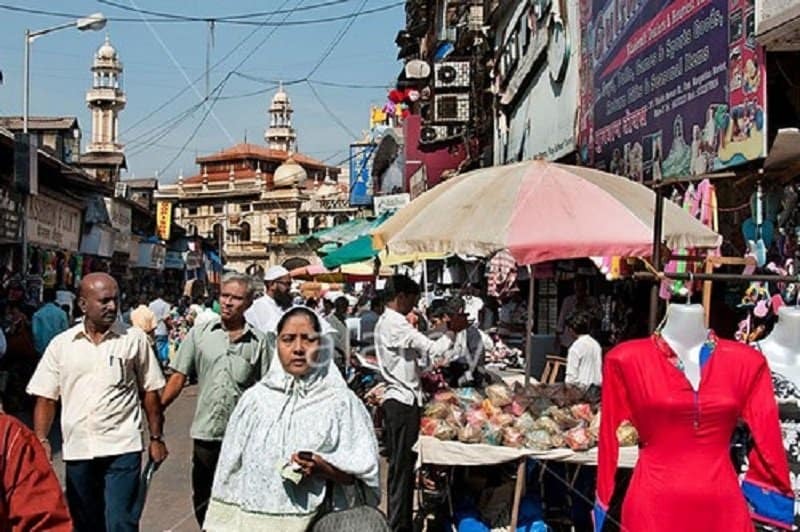 People in India are quite outdoorsy and enjoy walking the streets in comparison to staying at home. India is a spiritually rich place and there is a lot of religions practiced around the country. The underlying effect is the rise of superstitions that are predominant in almost every culture. Giving people money using the left hand is considered a bad omen, as is sneezing before leaving your home. India has a massive edge in the future because a majority of its population comprises of young, working individuals. Over 50% of its 1.2 billion population are aged 25 years or younger and over two-thirds of the population is under the age of 35. This means that the workforce in the country is going to be very strong for the foreseeable future. The lack of sanitation facilities in the country has created a troubling cleanliness problem in towns and cities. Although there is a fine involved, it is very common to see people spitting and urinating in public places. You can’t blame the people as there are just not enough sanitation facilities and amenities to match the needs. The high level of corruption within the country, coupled with the majority of the people falling below the poverty line means that most of India does not pay taxes at all. The fact that the country still earns a fair amount from taxes means that the wealthy people in the country are extremely rich. If you ever visit India, you are bound to see tons of plastic chairs all over the place. 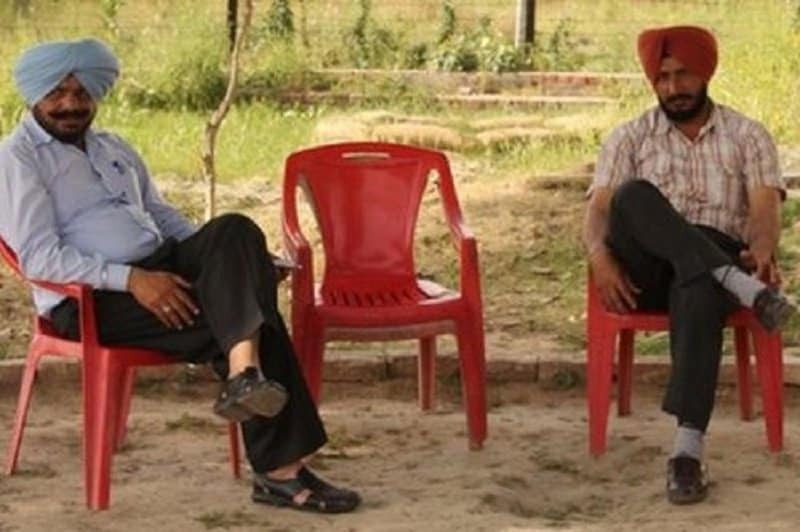 The country uses plastic chairs in abundance, and you can see them in government offices to public events. 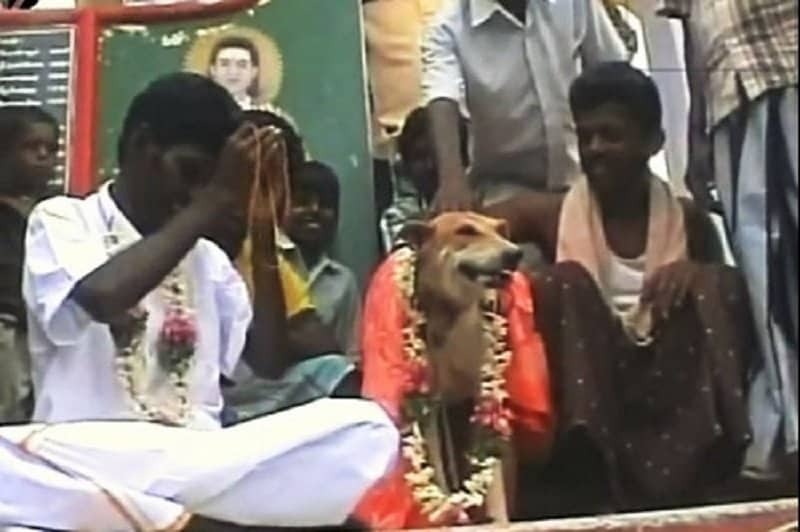 India has a tradition of people practicing arranged marriages. 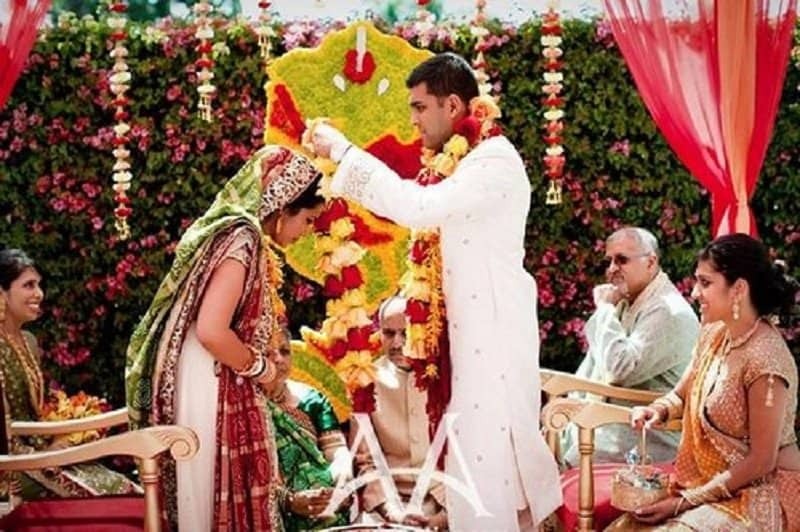 This means that the marriages are usually fixed by the family members on behalf of the bride and groom. A lot of these marriages are arranged by marriage bureaus who scout the pool for appropriate matches. They also have a tradition of hiring marriage detectives who will snoop around for you in order to ensure that the match is truly worthy. 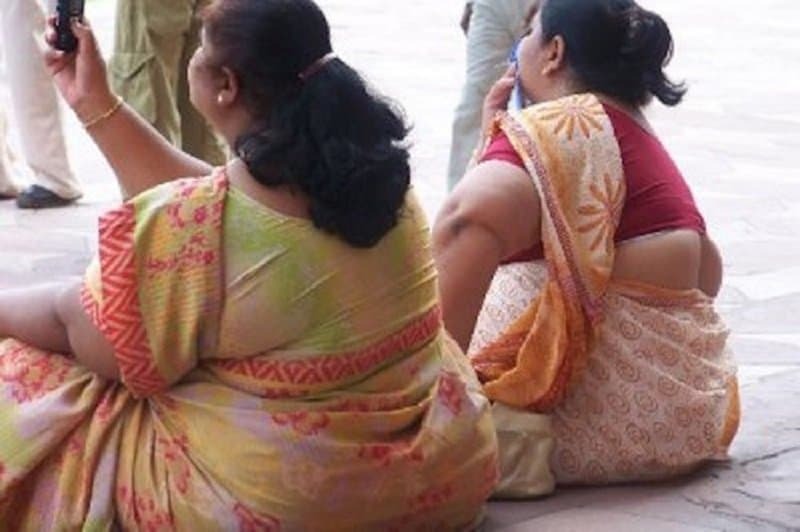 India has slowly begun to match the global obesity numbers and the trend is on a steep rise in the country. The competitive work environment dominating the country has ensured that people have compromised on healthy meals in order to grab a quick meal at fast-food joints. People hardly find time to exercise as well. The traffic situation is really bad in India due to its high population. 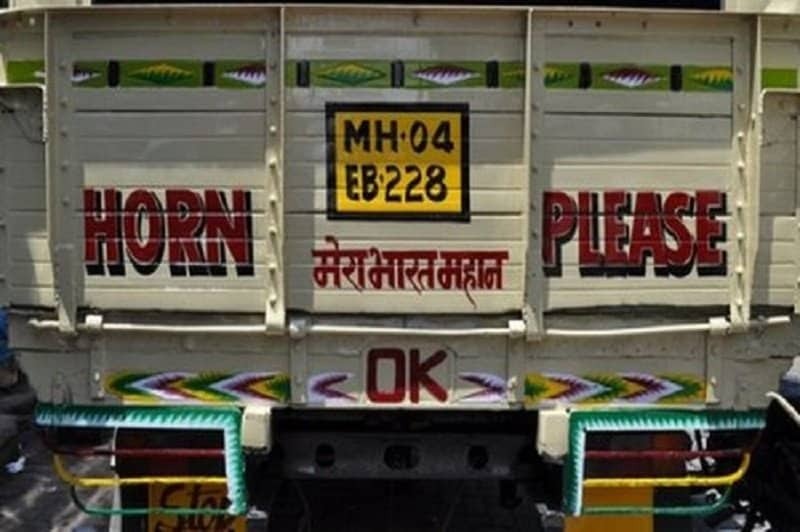 While most countries in the world discourage the practice of sounding the horn in traffic, this is actually encouraged in India, especially to gain the attention of large buses and trucks that crowd the roads. Most print publications in the world are going out of business, but the industry is still thriving in the country. 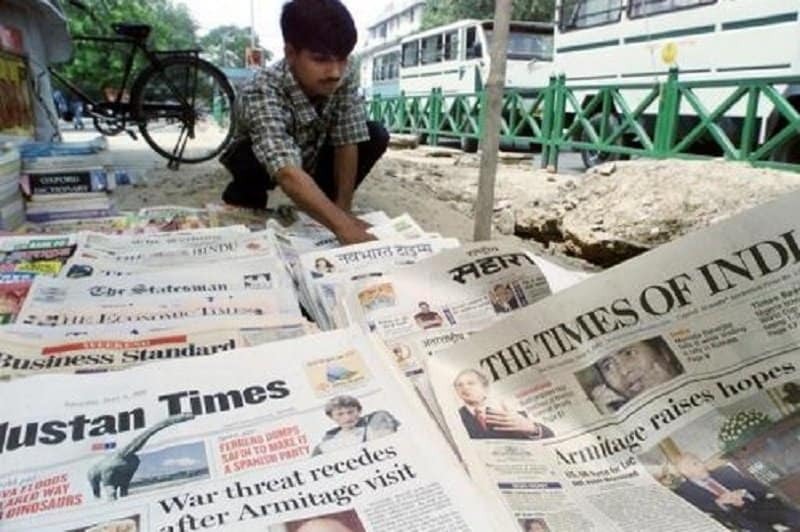 India has over 10,000 newspapers in publication in various languages, and the usually circulate in the millions.